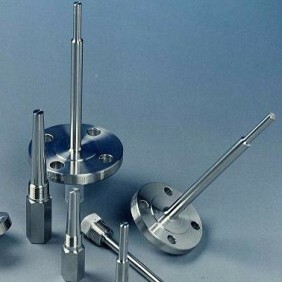 The use of thermowell is recommended for use with temperature indicating and/or control instruments to isolate the temperature sensor from the process pressure and other unrelated influences. 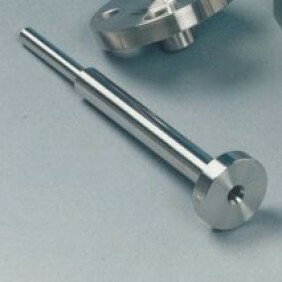 Thermowells can be machined from bar stock material. 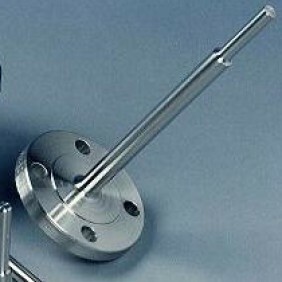 Observator thermowells are available in threaded and flanged: Van Stone, socket weld and weld-in construction, machined from various materials: brass, bronze, monel, nickel, titanium, etc.